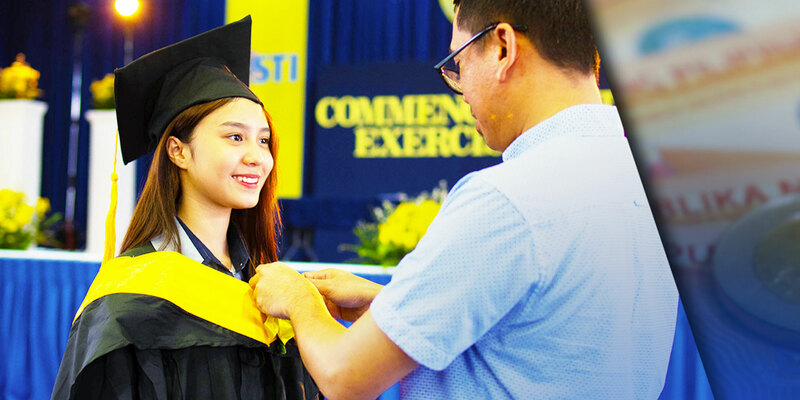 Be a world-class hospitality professional with the Bachelor of Science in Hospitality Management program, formerly the BS Hotel and Restaurant Management program. Experience real life training in industry-standard simulation laboratories and gain competencies in hotel and restaurant management. BSHM graduates will be ready for the culinary world as well as the hospitality industry here and abroad. Be a BS in Hospitality Management (BSHM) student now.